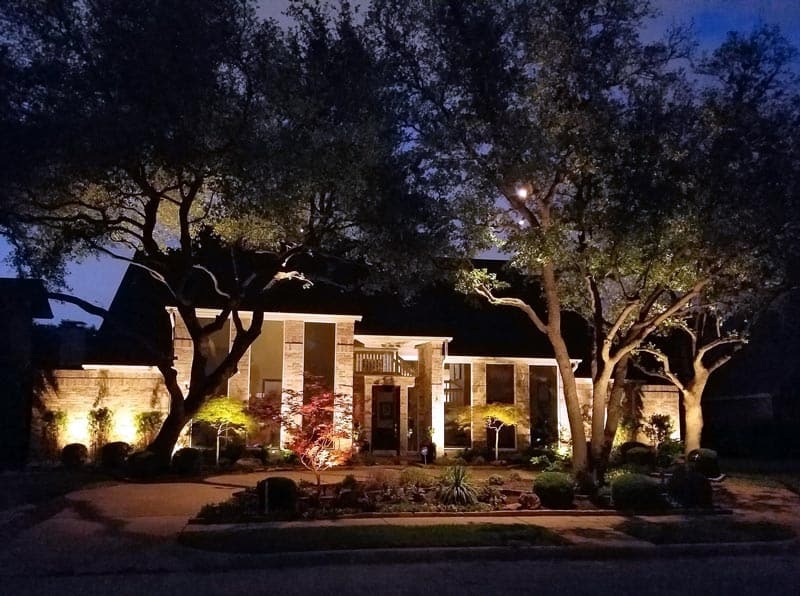 Enhanced Outdoor Lighting & Design is your solution for all your LED outdoor lighting needs in the Austin and San Antonio areas both residential and commercial. We are family owned and operated. Our mission is to deliver excellent service, keep the customer first and use the highest quality in LED landscape lighting the industry has to offer. 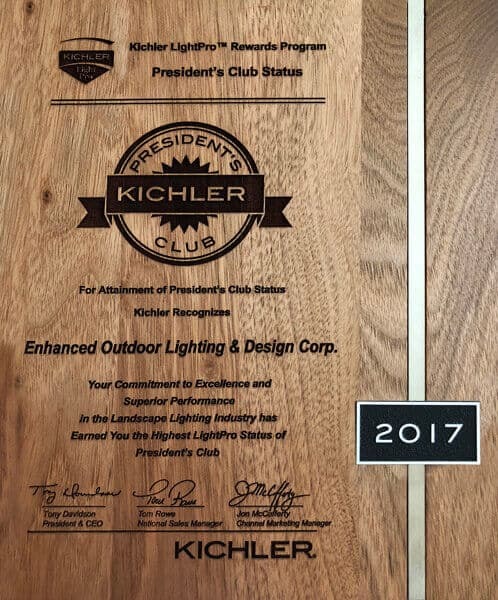 Our LED fixtures have a 15-year warranty or 40,000-hour lamp life. Our ‘retrofit’ or upgradable, replaceable LED lamps have a 6-year warranty. Our landscape lighting team designs each project that realizes the hidden potential in every home. Our team makes this potential become reality. The whole process, from start to finish, is like painting a picture, with your property as the canvas. Instead of paint, LED low voltage landscape lighting is used to call out the features of your home, pool areas, cabanas, outdoor living areas and the landscaping you love most. 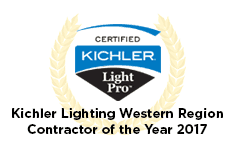 During the first visit, you will consult with a dedicated landscape lighting designer. The designer will visit your home by the light of day to discuss your wants, needs, and ideas. Then we will create a design for your home that I guarantee you will love. Once the installation is complete, we return in the evening to tweak and perfect that lighting picture we have discussed. Our team is dedicated to ensuring that deliver excellence. 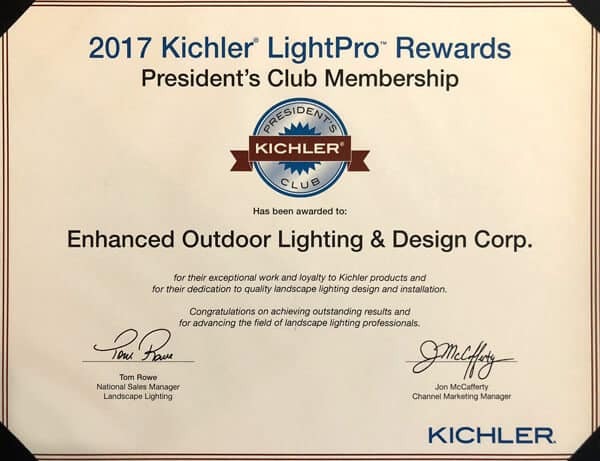 For a free consultation call the experts at Enhanced Outdoor Lighting & Design today and let us enhanced your beautiful property. 210-585-7909 or 512-379-0071. Let us know what we can do to brighten up your night.